DB9 male to mini Din 8 pin male. 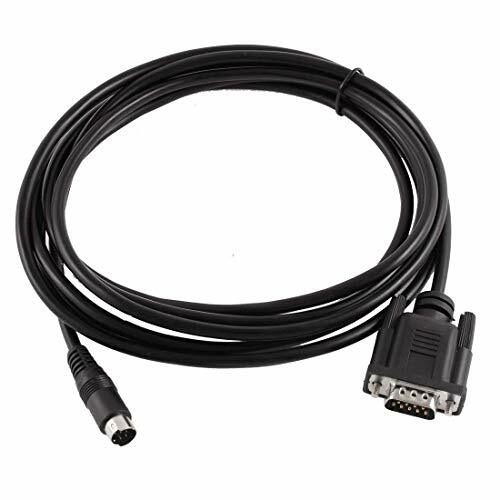 Very Popular Cable for Assorted Devices to the Serial Port, Used on Water Meters, Elevators and so on. If you have any questions about this product by BLS, contact us by completing and submitting the form below. If you are looking for a specif part number, please include it with your message.